CCM Hockey will launch a new line of protective equipment this spring and leading the way will be the CCM Jetspeed FT1 Shoulder Pads. The CCM Jetspeed FT1 shoulder pads are constructed with an amplified mobility design that focuses on providing the very best freedom of movement. This is done using molded Zotefoam which is a closed cell foam that absorbs less sweat, helping to keep you dry while maintaining its light weight. In terms of protection, the shoulder caps use UFoam construction for a lightweight but pro level protective setup. In the torso is where you’ll find the premier Zotefoam protection layer with a removable protection pad. The biceps use a high density molded foam with length adjustments for the perfect fit. Through the sternum and spine, CCM has included anatomical molded Rocketframe composite shells along with a neck comfort pad. Finally, the clavicle protection is made up of floating high density molded foam. You can see that CCM is including their top of the line protection throughout and the materials are designed to increase mobility while you’re playing and also maintaining their weight by not absorbing sweat. 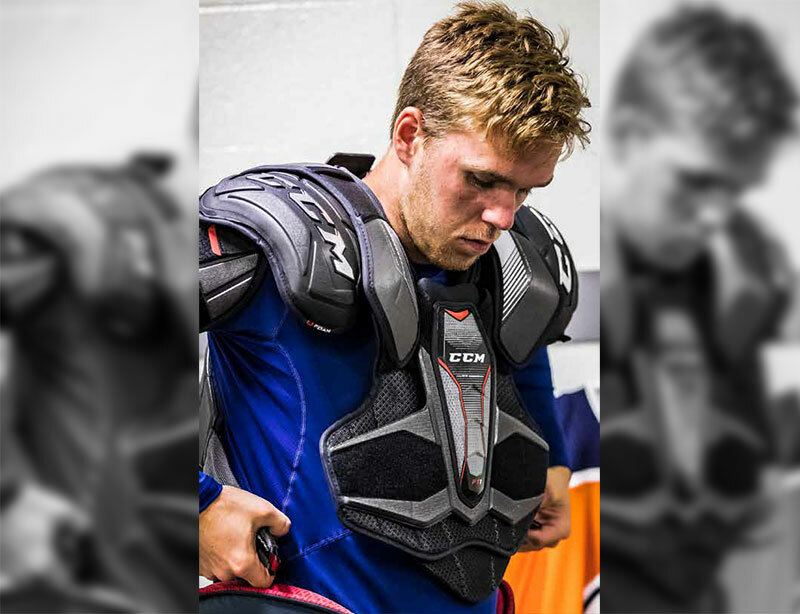 Into the liner, the CCM Jetspeed FT1 shoulder pads continue with the same concepts. Dryfoam technology is used along with a soft laminated water repellent lining. This comfortable liner will absorb less sweat to help keep you dry and keep the pads light. 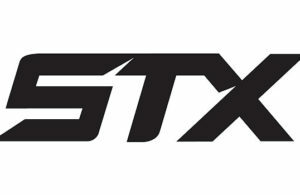 The CCM Jetspeed FT1 shoulder pads will be offered in senior sizes small – extra large, and junior sizes medium and large. If you’re interested in picking up the CCM Jetspeed FT1 shoulder pads, they will be available for pre-order from our friends at IceWarehouse.com beginning on April 25th. Grab them during the pre-order period and they will be on your doorstep on launch day, May 25th. 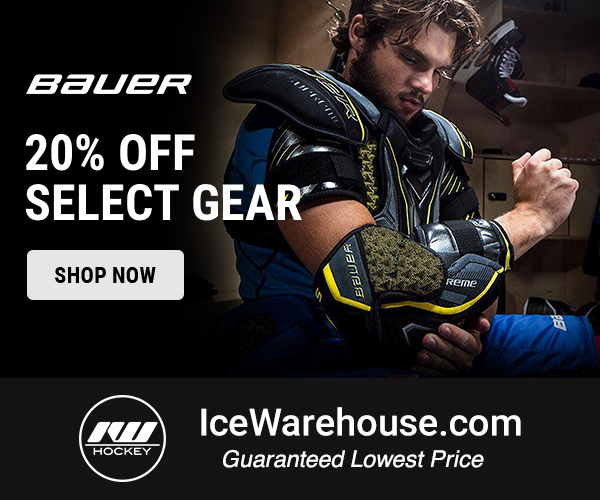 Head over to IceWarehouse.com to check them out today!